With my images I capture wonderful, fleeting moments with all its facets. A moment like that never returns. In nature everything is changing. With my work I want to evoke the beauty of our world into consciousness. I see my pictures as a call to take responsibility for our beautiful world. 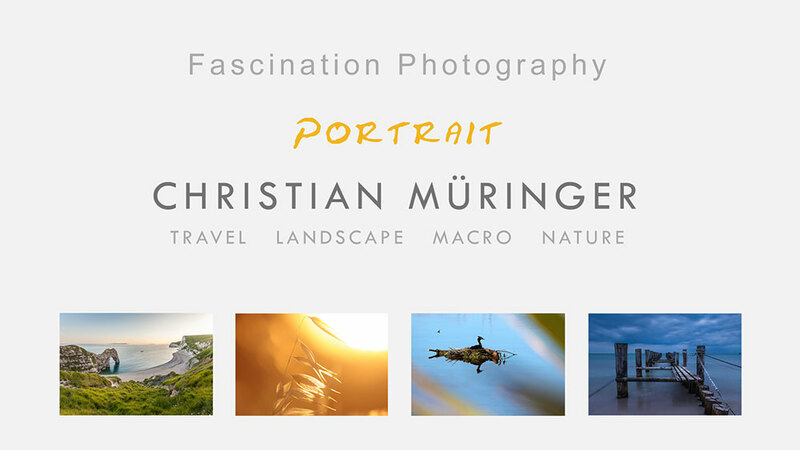 Christian Müringer is a professional German landscape and nature fine art photographer. Christian has produced remarkable images of natural landscapes and travel. His colorful, sharp and natural landscape images induce feelings of happiness and freedom. His work has been published in well-known calendars, magazines and books like GEO, Harenberg, Mohn Media and Axel Springer Media. Christian licenses his images for stock photography usage, including for advertising, corporate, editorial as well as other uses. 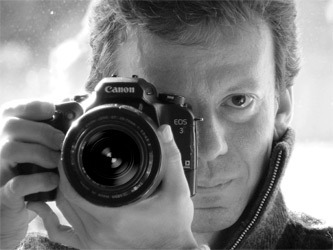 His images are often published by many business clients, particularly in Germany. Christian provides photographic services to commercial clients in Germany and world-wide. Please find references on the page clients. I invite you to browse my collection of breathtaking photos.